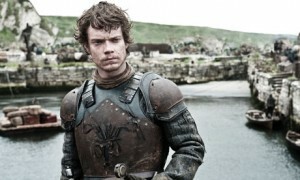 Everyone’s favourite fantasy epic is back on our screens – and it’s time to get ready for violent battles, unruly dragons, cunning courtiers and raunchy frissons as the noble houses continue their war over the fictional continent of Westeros. It’s also time to plan your travels, so ignore all those gruff northerners telling you that ‘winter is coming’ – summer is coming in Europe, and Westeros gets real as we take you to 5 incredible filming locations used for season 5, and the excellent list of hostels we have there to make sure your nights aren’t dark, or full of terrors. 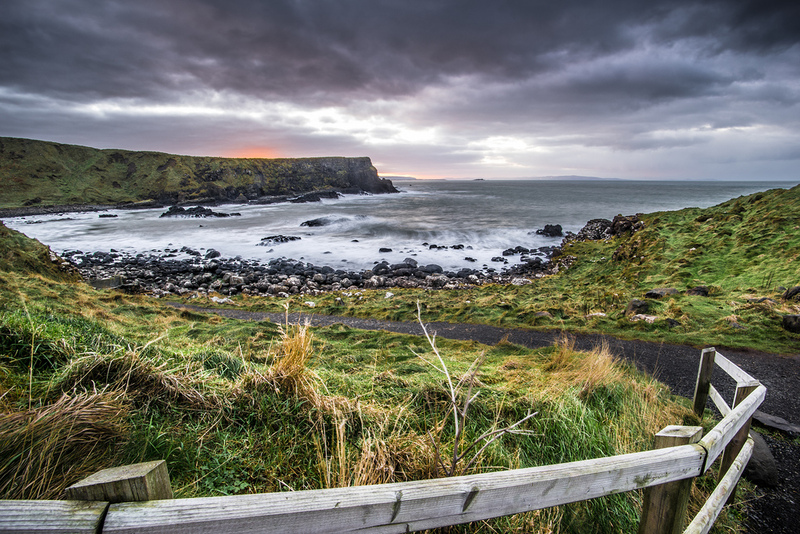 A lot of landscapes in Northern Ireland will seem familiar to GOT fans: arrive in Belfast, where the crew stayed when filming last year, then work your way along the wild, rugged coast of County Antrim and through the five seasons. Find the hardened shores of Pyke, in the Iron Islands, filmed at the picturesque coastal nook of North Antrim coast between the Giant’s Causeway and Carrick-a-Rede, where Theon Greyjoy arrives ashore and has an awkward encounter with his sister in season 2. Creep through the beautiful avenue of beech trees at the Dark Hedges, living up to their name as a canopy over the King’s Road when Arya Stark escapes King’s Landing, dressed as a boy. Head to season five’s location of Binevenagh Mountain, straddling County Antrim and Londonderry. Nearby you can see Downhill Beach, where Melisandre burnt the old gods, but the Cliffside is also the stage for new scenes which are yet to be televised, so gaze intently out to sea with your hair blowing in the wind and yell “Valar morghulis!”. Stay at Belfast, and then Whitepark Bay and Bushmills, our hostels dotted along the Antrim Coast. These sun soaked Spanish locations in Andalusia were snapped up to represent the mythical principality of Dorne in season 5. 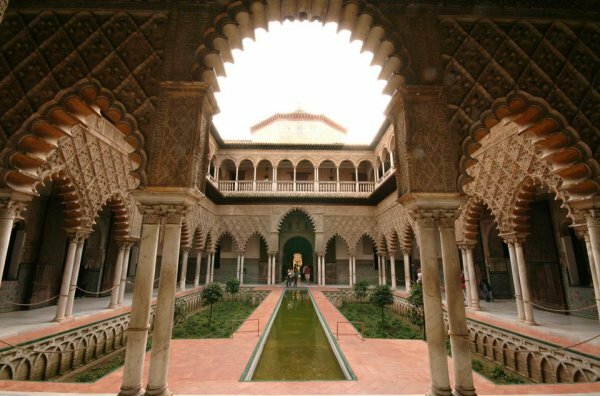 The Alcázar of Seville, a royal palace with stunning Moorish architecture, opulent gardens and cold-water baths makes a perfect ruling house of Dorne. Then venture to the little historic hillside town of Osuna, with its Roman plazas, 16th century monasteries, and bull fighting ring – where one of A Dance with Dragons’ most dramatic battles is staged. Stay at our Seville hostel, located less than 2km away from the Palace of Dorne (..Sorry, the Alcázar of Seville). 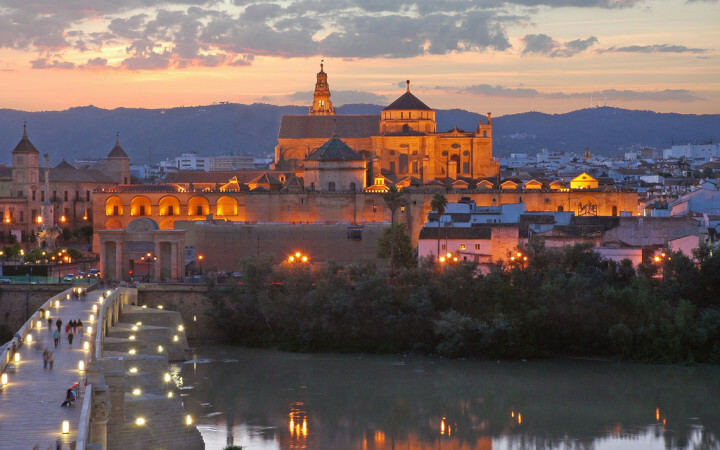 Journey to Volantis, the oldest and proudest of the Free Cities, otherwise known as the atmospheric Spanish city of Córdoba. Here, you’ll find Volantis’s Long Bridge (Córdoba’s Roman Bridge) in the many flashback scenes through season 5 – just in case you want to get that Dornish money-shot for Instagram. Stay at Albergue Inturjoven Cordoba – which is next door to Alcázar de los Reyes Crisitianos, a magnificent medieval castle which pops up frequently during the series. Just don’t go round asking about the Faceless Men. 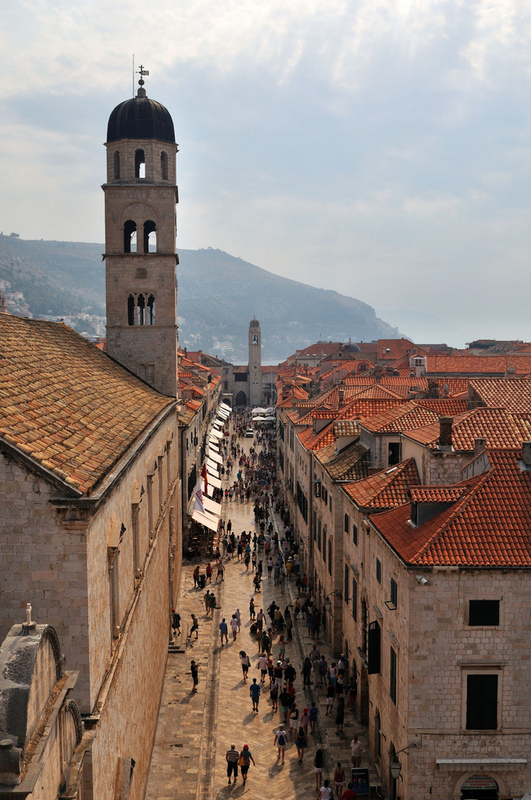 Jaqen H’ghar came from Braavos – where you can visit on a day trip from to Kaštel Gomilica from Dubrovnik, Croatia. Croatia’s spellbinding capital city Dubrovnik has been the backdrop for Game of Thrones since 2011, staging the sea battle at Blackwater where Stannis Baratheon attempts to dethrone King Joffrey, and the explosive fight scene (literally, sorry) between the Mountain and Price Oberyn. This time, Cersei strolls stark (or Lannister, not sorry) naked through the city in her “walk of penance”, where you’ll find the Stradun street between the Dubrovnik Cathedral and the Sponza Palace familiar. Our hostel in Dubrovnik is an ideal location for a Westerosi travel experience, nestled in the cobbled alleyways of Old Town. In the summer months, you can even visit the open air cinema: GOT anyone? 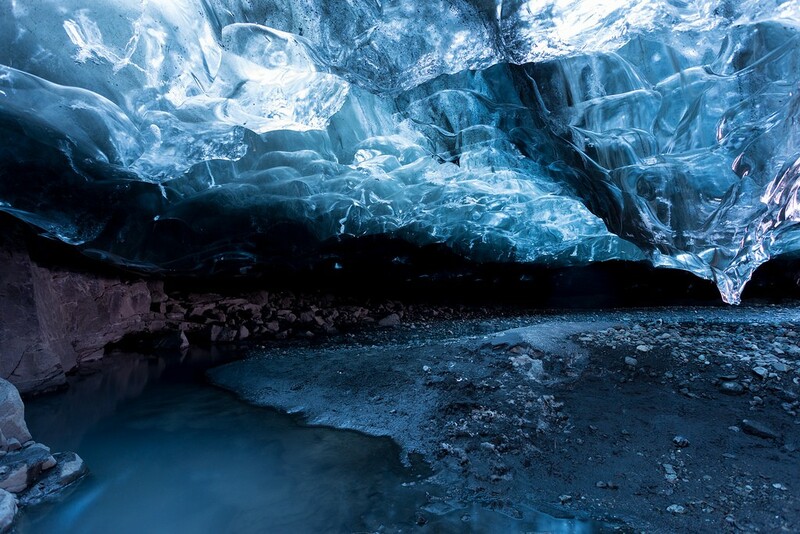 See what’s really beyond the wall in this otherworldly land of snow and glaciers, where White Walkers roam, and Ygritte chanted the immortal words “you know noofin’ Jon Snow”. Gripped by fantasy? Take a look at our top hostels in recent movie locations.